Create and preserve your favorite moments with the 48-page spiral bound 10″ hardcover scrapbook and fill it with colourful patterned pages to help create an awesome fun and special memory book. 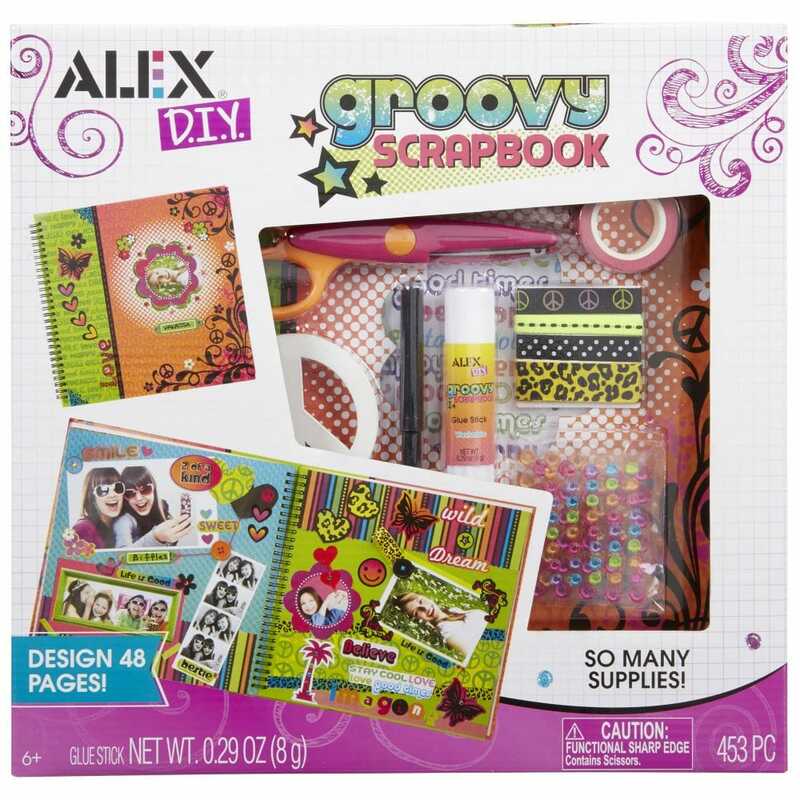 Everything is included to help you capture those special moments with stickers, glue, scissors, gems, patterned papers and more and includes instructions and ideals to help you make a perfect book of adventure and memories. A perfect birthday gift you can make and give as a keepsake.